When I first started using Instagram four years ago, it was a cool photo-sharing site where anyone with an iPhone could apply filters to make an average photo look awesome. As with most social media channels and applications, people discover inventive uses and loopholes to exploit sites and apps in ways that might not have been originally anticipated. Such is the case on Instagram. 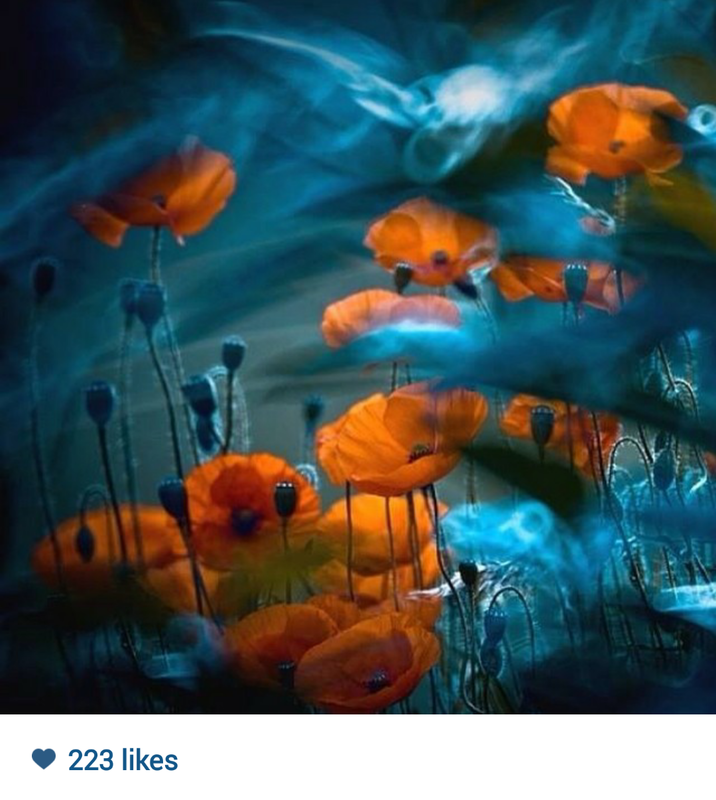 Instead of viewing original photography, I’m seeing a large volume of plagiarized photos or reposted images designed to increase the popularity (likes) of a given user’s stream. Inspirational quotes, as well as cartoons and memes also take up a lot of space. 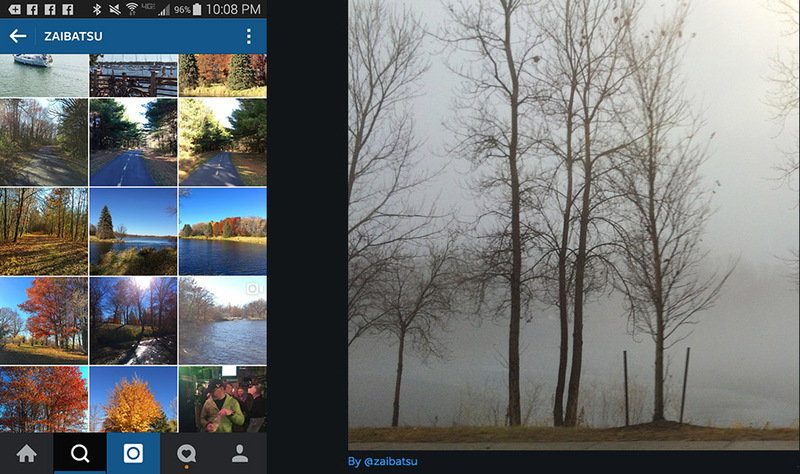 In my view, non-original photographic content has proliferated like milfoil, much like random sharing on Tumblr. I wondered if my observations were unique, so as a reality check, I asked several of my favorite friends on Instagram what they thought. The vast majority of those I asked felt it was wrong to share photos without at least acknowledging the original photographer. People with streams full of this type of content are open plagiarists, and continue the practice because Instagram doesn’t care. An exception would be feeds that are dedicated to “featuring” a photograph and attributing the user who created that content. Some of these feeds are well moderated and only share and attribute original content from users who tag their work with the feed’s dedicated tag (granting permission to repost the work). On the other hand, is there any point in being overly concerned by the sharing of non-image or appropriated content? After all, Instagram as a place for people to share things they feel will be of interest to others, and as long as the content is allowed by Instagram, is it really a problem? It’s a problem when you have a friend on Twitter and follow their IG feed, only to find things you don’t want to see. As far as I know, there is not a lot of choice except to unfollow. To my knowledge, searching via hashtag is one way to see a topic, but there isn’t a way to list people whose images you really want to see. If there is an app out there to do that, please tell me! Would you like to see a a list feature to help filter what you see? I’d love to to have you share your thoughts. The friends who provided information to help me write this post include: Jack Higgins (JackandPele), Reg Saddler (zaibatsu), Cheryl Senter (CherylSenter) and Darren Sproat (DarrenGSproat). My thanks to them for their friendship and support. Jack Higgins marches to the beat of a different drummer. 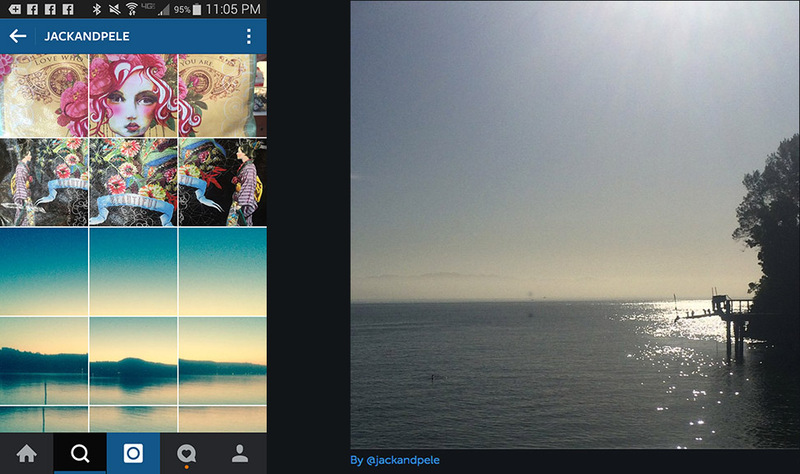 Former advertising creative director and writer, Jack has found a new way to use Instagram. For a while, I didn’t understand his cryptic images, until I looked at his page and saw the puzzles, solved. They form mosaics! I should note, everything Jack does is thru the thought control of an evil dog named @tipytomita! Reg Saddler is an amateur photographer and social media guru, listed on the Forbes list of top people on social media and too many other lists to name. He understands the hows and whys. 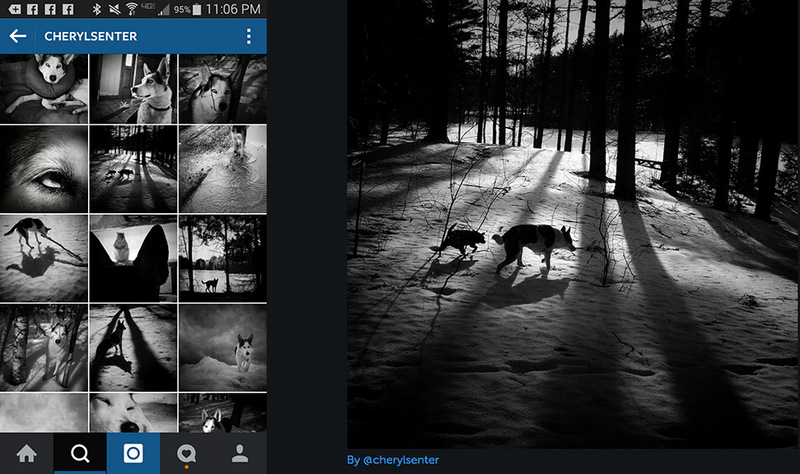 Cheryl Senter is a professional photographer working in New England. I had the pleasure of meeting her here when she visited Seattle two years ago. Her Instagram feed focuses on her amazing dog. 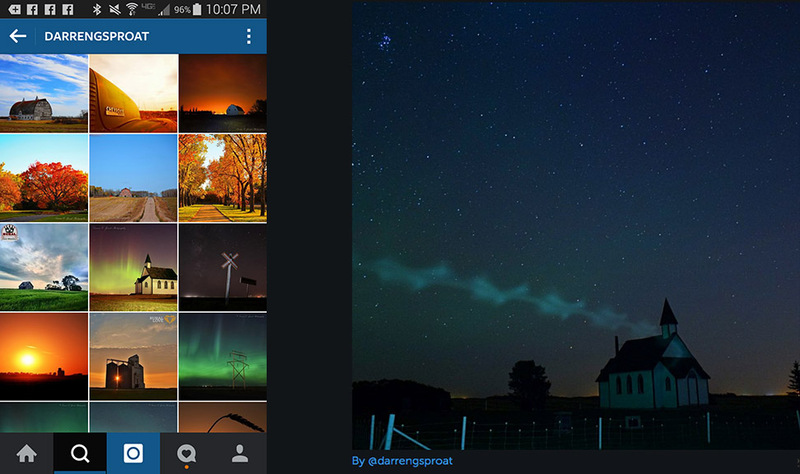 Darren Sproat is a Canadian photographer known for his landscapes. He has been featured on the Nokia blog and cultivated a fan base (including me! )—all in awe of his images.